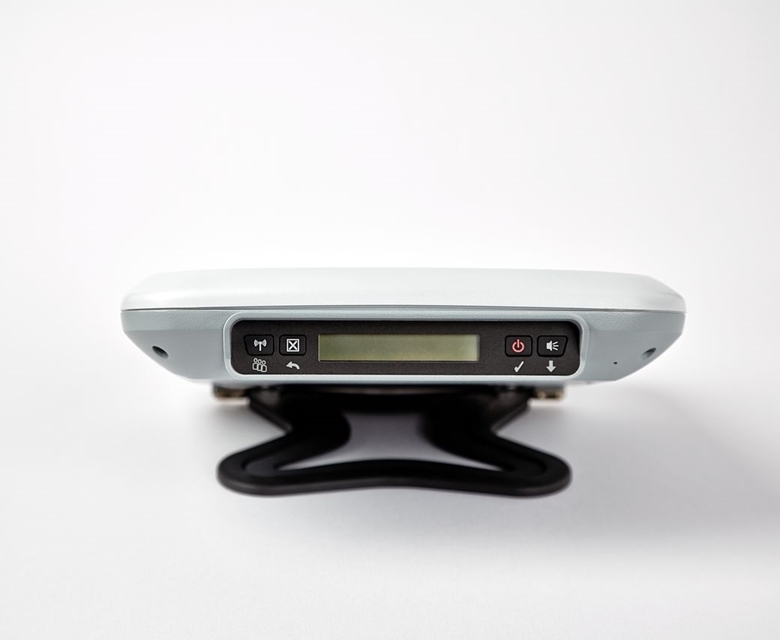 The most compact and lightweight satellite broadband terminal of its class, the Thuraya IP+ delivers the fastest IP speeds from a terminal of its size. 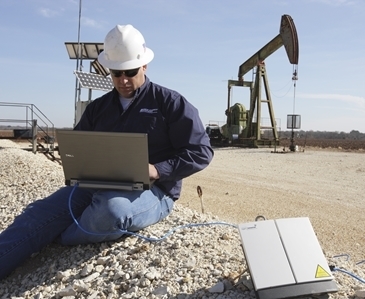 The Thuraya IP+ can be easily deployed from backpack to broadband in a matter of seconds and supports a broad range of mission-critical applications. Take advantage of Thuraya's extensive satellite network, providing reliable access from remote locations.